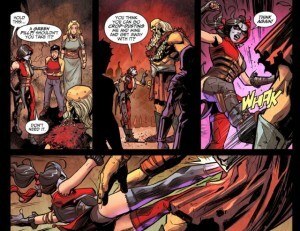 When Harley Quinn in the central character of the chapter you know that you are in for a ride and Injustice Year 4 Digital Chapter 19 remains true to this statement. See how Harley Quinn will personally brake herself, Shazam and Hippolyta out of Tartarus, standing even up against the god of war himself. 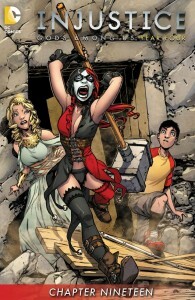 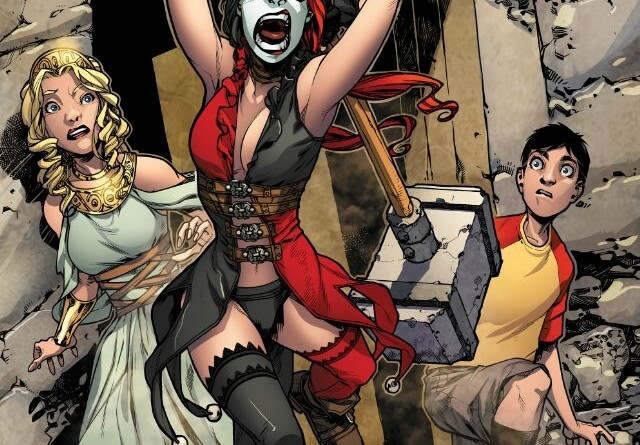 The chapter ends with a cliffhanger in which Harley Quinn, Shazam and Hippolyta discover who is the one that pulls all strings behind the curtain.